With 2018’s openings of Fareground, H-Mart, and Revue, Austin’s obsession food halls has never been hotter. But if you want to get technical about it, the Capital City trend started way back in March 2005 when Whole Foods Market debuted its flagship store complete with several distinct eateries. After experimenting with different concepts over the years, the Lamar Boulevard store is shaking things up by bringing in its first outside vendor. On July 13, the grocery giant exclusively told CultureMap that plant-based restaurant Next Level Burger will be opening an outpost inside the store this fall. The stand will be located near the Sixth Street Boulevard entrance, across from the juice bar. Whole Foods Southwest region culinary director Tara Treffry tells CultureMap that the brand is a great match for the store. “They bring a food forward approach that celebrates flavor and seasonality that we are excited for our guests to enjoy,” she says. The 100-percent vegan chain was founded by husband-and-wife founders Matt de Gruyter and Cierra de Gruyter with a desire to spread healthy, environmentally responsible eating. 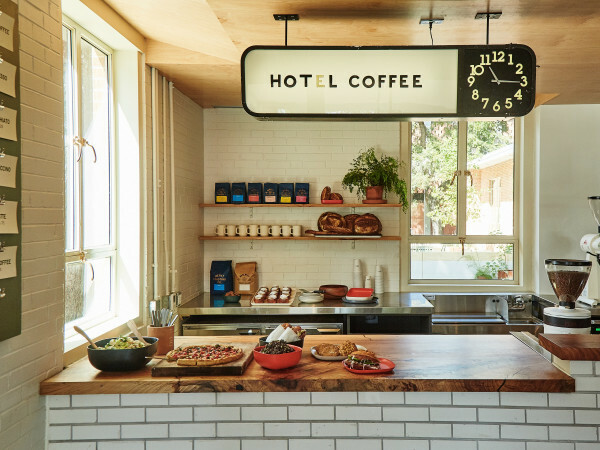 After opening its first location 2014 in Bend, Oregon, Next Level has gained a cult-like following with locations additional locations in Oregon, as well as Washington, California, and Brooklyn. Although still small, the restaurant is a disruptor in the made-to-order burger market dominated by brands like Shake Shack and In-N-Out, especially with more North Americans trying to regularly incorporate plant-based foods into their meals. 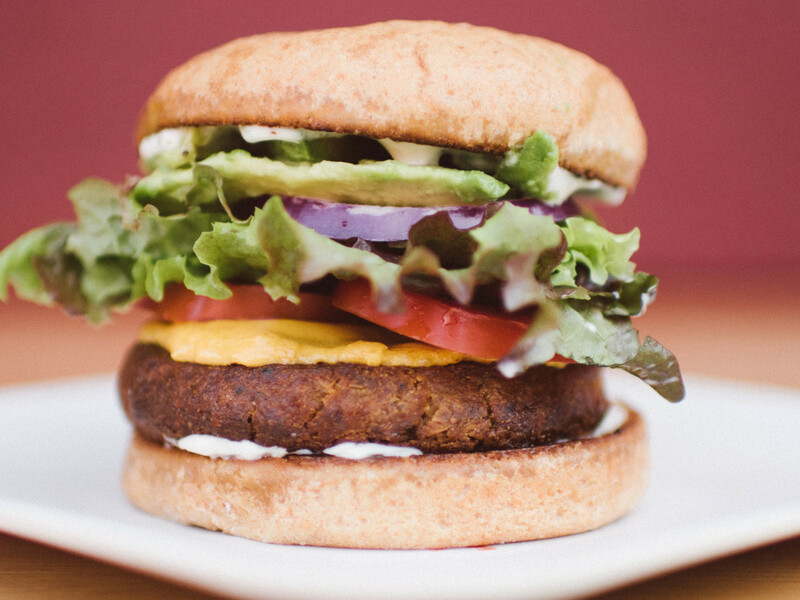 But where those chains offer few (if any) non-meat options, Next Level is entirely devoted to the craft of the veggie burger with house patties made from everything from black beans and vegetables to mushroom and quinoa. The burgers come topped with a variety of options like egg-free mayo, guacamole, smokey tempeh bacon, and horseradish sauce. Its signature burger is The Animal, sausage-style patties layered with the tempeh bacon and a layer of crinkle cut fries, then topped with sautéed onion, vegan cheddar or Swiss, barbecue sauce, and the chain’s kicky special sauce. 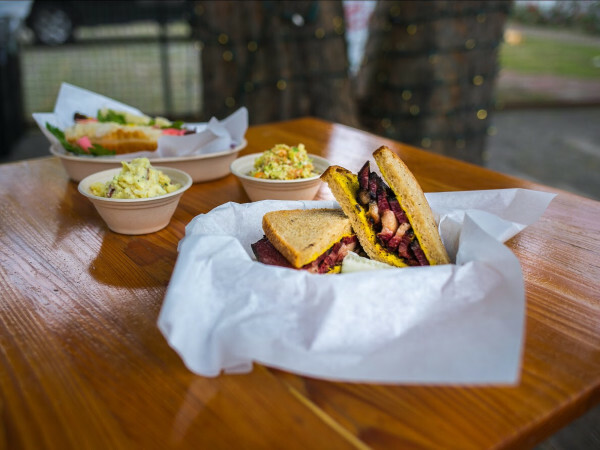 In addition to the burgers, Next Level has loaded fried in three styles (available either fried or baked, depending on how healthy you feel that day), hotdogs, sandwiches like veggie grilled cheeses and herbivore BLTs, and filling main dish salads. Next Level says that it will be announcing an Austin-only menu item soon. Like any proper burger joint, the Austin shop will also have shakes. Made with guest’s choice of hand spun soy or coconut soft serve ice cream, the shakes come in classic flavors like vanilla, chocolate, banana, and peanut butter or jazzed up versions like Brownie Explosion, salted caramel peanut, and cookies ’n’ cream. Although Whole Foods has worked with Next Level in other states, the Austin shop will be the first Texas outpost of the West Coast chain. Increasingly, Whole Foods is bringing in outside companies to handle prepared foods through its friends program, the same initiative that brought Easy Tiger and JuiceLand to the 365 store in Cedar Park. 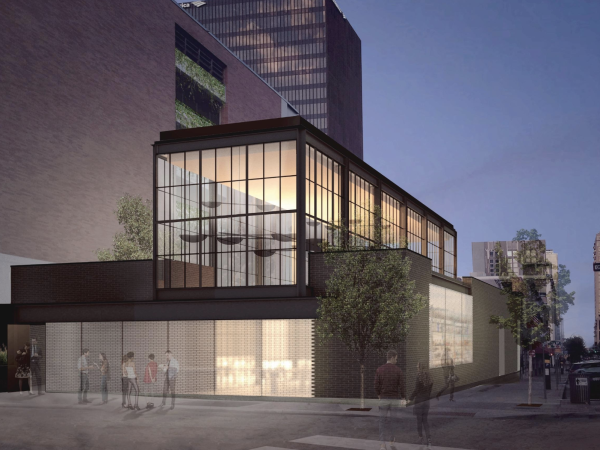 Whether this marks a move by the flagship location toward a true food hall experience is unclear, but Next Level will be a welcome addition to downtown’s dining scene, which has few options for vegan eating. Founder Matt de Gruyter, a former Texan, is excited about the possibilities. "We cannot wait to start slinging our 100 percent plant-based goodness in the great state of Texas,” he tells CultureMap. “Here’s to the future of the all-American burger joint!"